Price in BDT 1,740 TK. Resolution 240 Pixels x 360 Pixels. Camera 0.3 MP Back Camera. Battery 4000 mAh Li-ion Battery. Battery Stand-by* 500 Hours (*Depends on phone setting, network). Battery Talk Time* 14 Hours (*Depends on phone setting, network). 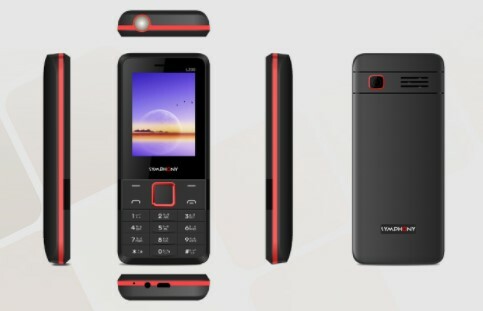 Features Big Speaker, Big Torch, Big Battery, Power Bank, etc. Thanks for staying with us a long time and visiting Symphony L200 Price in Bangladesh & Specification article. If you have any question or confusion about the Symphony L200 BD Price, Just Comment here. We reply as soon as possible with a correct answer.